Our events are opportunities to learn, reconnect, and be inspired. Every year, we host two major events for all our members, partners, and other interested parties. Our May event is our Annual Breakfast, which is an opportunity to thank our members and partners, conduct official business, and launch new initiatives and projects. 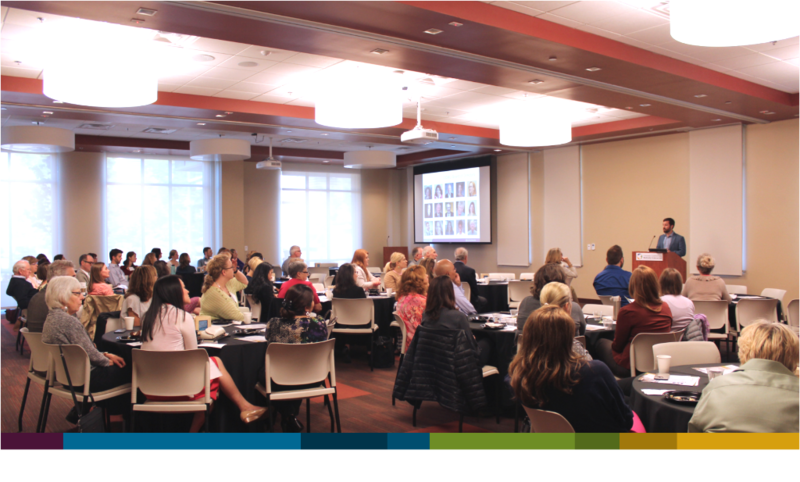 Our September event is our Annual Luncheon, where attendees learn from a national expert, who brings important and inspiring ideas about how to change the systems that deliver health to Colorado and advance health equity. We also regularly visit Colorado communities around the state to learn about their local health issues and community initiatives. We hope to see you in your community soon! For more information on our events or to sponsor a Center for Health Progress event, please contact our Director of Communications, Sarah McAfee.